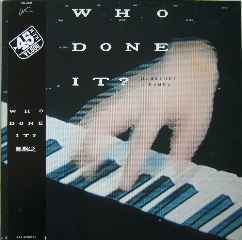 難波弘之* ‎– Who Done It? Vibes! Vibes! Vibes! I would sell my cat (if i had one) for a repress of this. Somebody has to talk to the guys of "Music From Memory"!